Affectionately referred to by its fans as a ‘Minpin’. 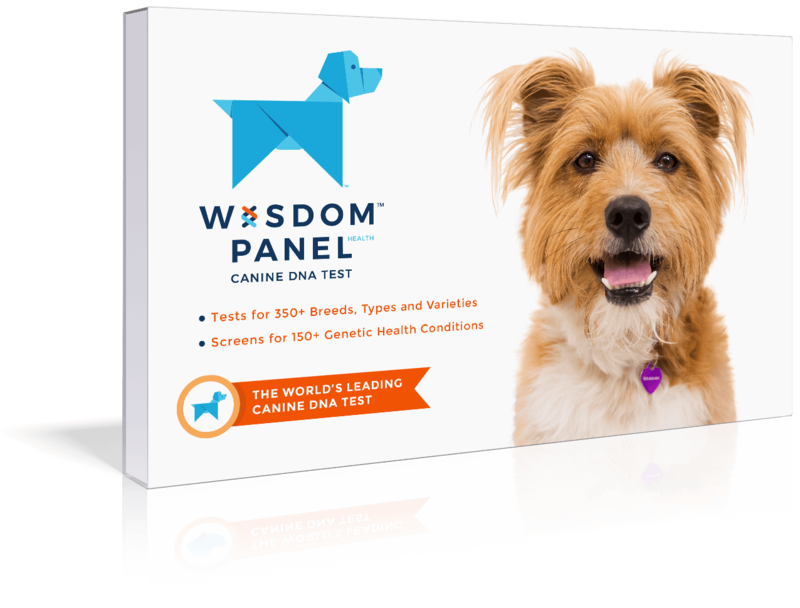 Intelligent, curious, and energetic dogs. 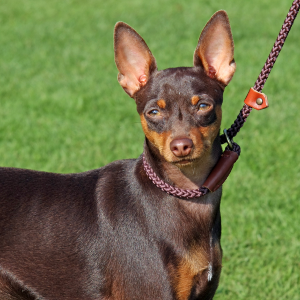 As hunters, Miniature Pinschers may bark. Stubbornness may be reduced by using motivational tools such as treats and favorite toys in reward-based training. 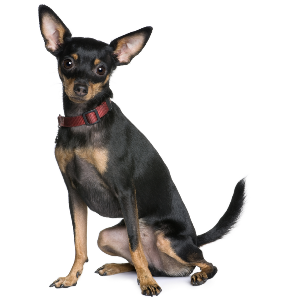 Because of its small size, may be intimidated by other dogs causing defensive barking and confrontations with other dogs. 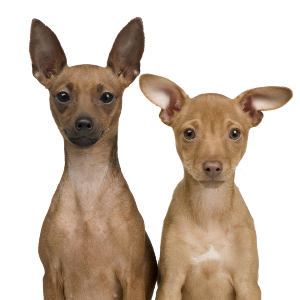 Many people mistake these playful little dogs for miniature versions of the classic Doberman Pinscher. The truth, however, is they are a much older breed, though they do share common ancestors. 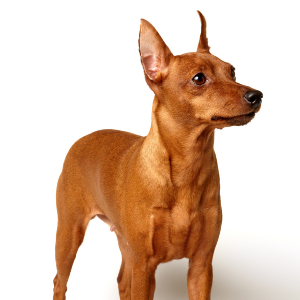 It’s a very understandable error, in fact, for the simple reason that the Doberman Pinscher was deliberately bred to look like the Miniature Pinscher. 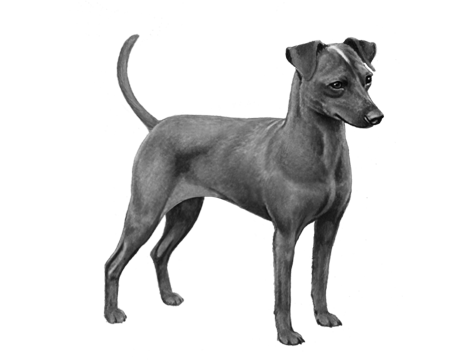 Originally developed to hunt rats in stables, Miniature Pinschers were very popular in Germany and Scandinavia before they were introduced to other countries in the early 1900s. They were first imported to the United States in 1919. 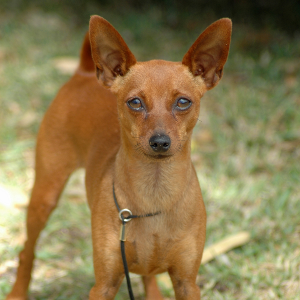 This lovely dog is affectionately referred to by its fans as a ‘Minpin’ – a nickname that’s as almost charming as the Miniature Pinscher itself.